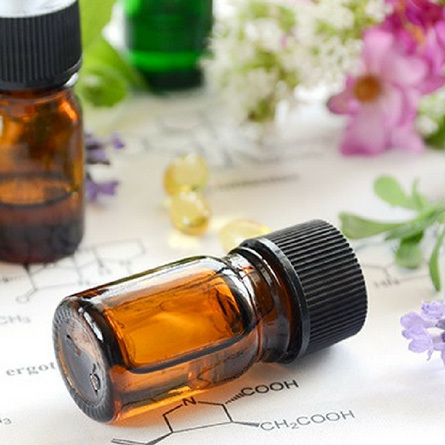 Though essential oils have been used for thousands of years in a variety of applications, I consider them a vital tool in my practice of energetic healing and transformation for both humans and animals. I recommend any client make them a part of their personal healing routine. 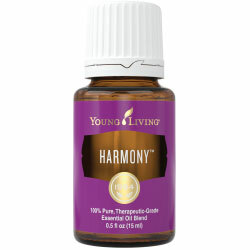 Essential oils offer total mind, body, spirit and emotional wellness. With each bottle you are holding the pure essence of Mother Nature’s healing at a cellular level. Essential oils effect change by activating the brain’s center of memory and emotion, the limbic system, facilitating deep healing of emotional, behavioral, and traumatic patterns. They are easy to use and can be a balancing and uplifting part of your everyday care routine for you or your animal. This can make an impact at the cellular, spiritual, emotional and energetic levels. They are at work in your cells within just 20 minutes of application. 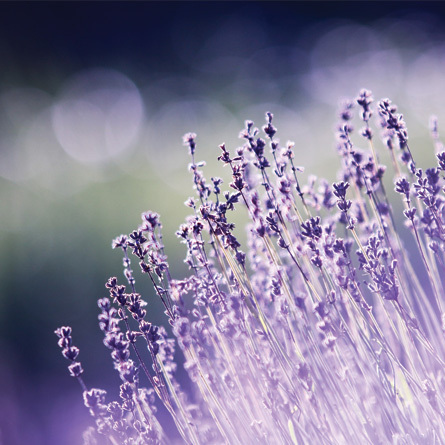 When selected carefully and used properly, essential oils call facilitate the release of old habits, empower change, and restore physical and emotional balance, all without harmful chemicals. 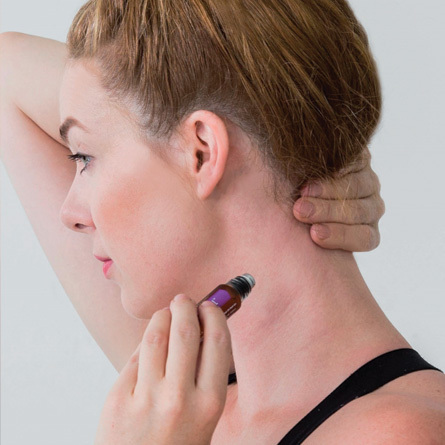 You can diffuse, inhale, apply topically, use with massage, or take them internally, depending on the oil and your personal needs and preferences. 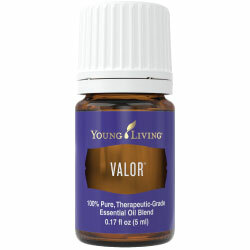 "Essential oils are a true gift form Mother Nature supporting us with our own personal transformations. 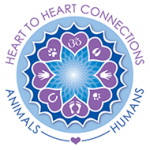 Each human & animal that receives an essential oil is receiving a blessing." 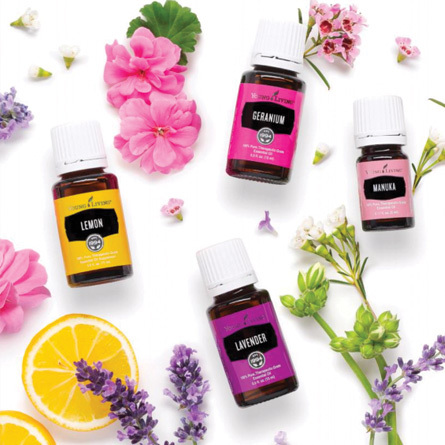 After blind-testing many of the well-known “high quality” essential oils, I have committed to what I personally found to be the highest vibration, pure and potent essential oils out there for my experience—Young Living Essential Oils. I appreciate the intentional, thoughtful, and Earth-conscious sourcing, distillation, and blending this company practices with their Seed to Seal Process. Young Living provides you and your animals with the purest essence of nature’s healing properties, which is very important for the souls I serve and myself. Please note I only use Young Living on animals and myself. I have a wholesale account with Young Living of which I am actively building as part of my business. If you’d like to become part of my Young Living family please use my wholesale number (1240434) when you sign up. 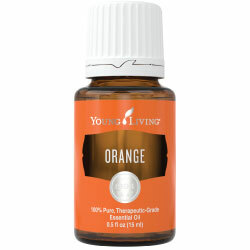 You can do this on my Young Living Website . I’d love to have you on my team! Welcome to the family! !